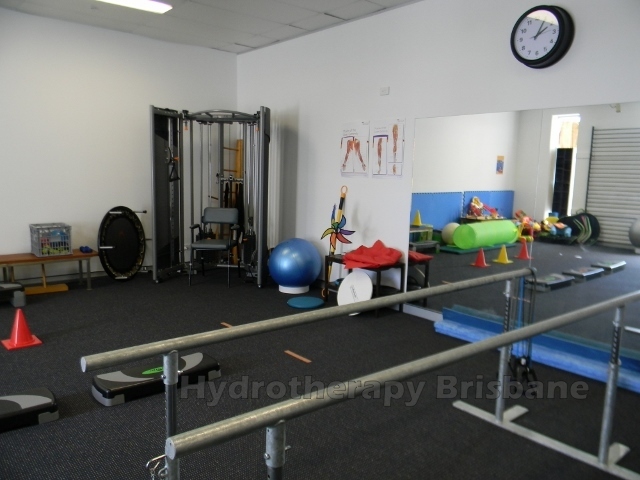 Hydrotherapy Brisbane is Australia’s largest independent state-of-the-art hydrotherapy facility is located in Aspley on Brisbane’s north side. The clinic is on the first floor of the Robinson Road Marketplace (605 Robinson Road, Aspley), and is accessible by lift from the undercover car park or stairs. 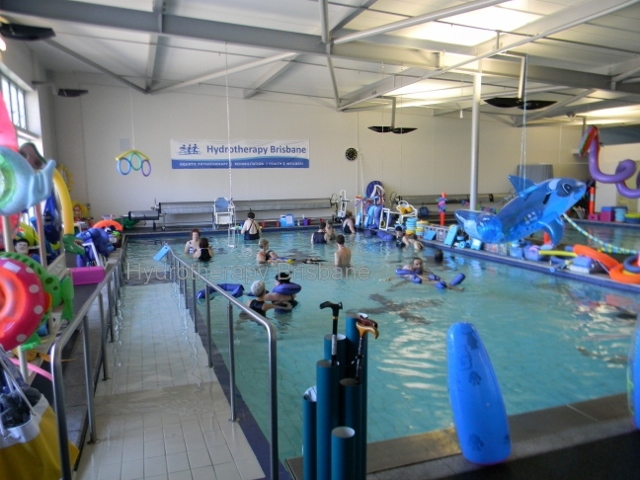 The combination of land and aquatic facilities allows us to offer well-rounded total treatment programs. These high standard facilities have been designed with both rehabilitation and wellness in mind – our facility is suited to everyone! Directions, parking and contact details.